We had a major fly problem a few weeks ago, and I found that I’m absolutely terrible at swatting them. What I did was turn off all the lights and open the door (or window). 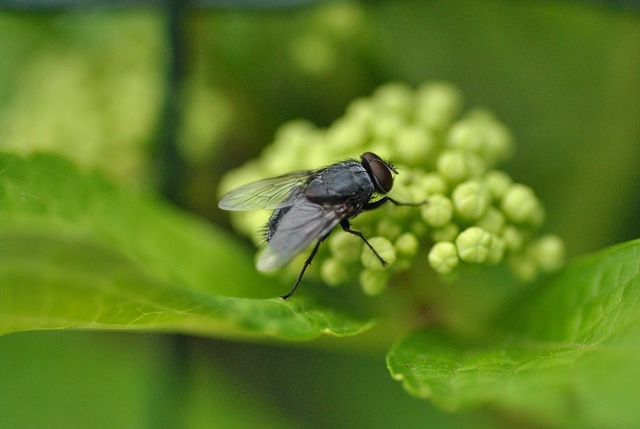 Flies goes towards light, so if your apartment is dark and it’s bright outside, the fly will leave. Good luck! Thanks for the tip! I eventually got it with the rag. I tried to play nice but it just wouldn’t cooperate. You win! I’m terrified of wasps. Please tell me you didn’t get stung a thousand times before it flew away. Nice! Sounds like you nabbed yourself a keeper! I have definitely hid in the bedroom before, but for a bee. Life can be embarrassing. Yeah, we need to take our homes back from those tiny pests!